Hungry? Craving for pizza? Zomato has an offer for you. 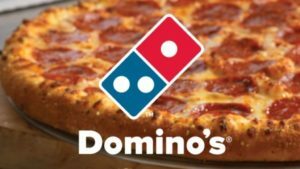 Get 25% off (up to Rs 200) on food orders from Domino’s worth Rs 500 or more. Yes, you heard it right. Discount on your favorite pizza store. So, order now. 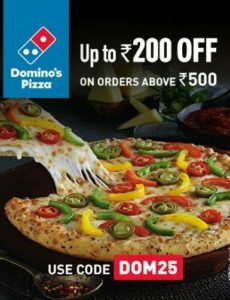 How to Get 25% off (up to Rs 200) on food orders from Domino’s worth Rs 500 or more? If you ever have pizza on your mind, you always think about Domino’s. Their home delivery service is impeccable and they have proved time and again, that joy is just 30 minutes away. 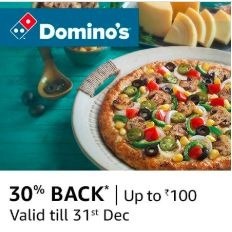 With all that, Domino’s website/app is offering 30% Cashback (up to Rs 100) on orders paid via Amazon Pay. So, order now. How to Get 30% Cashback (up to Rs 100) on orders paid via Amazon Pay? 1. First of all, visit Amazon offer page. Domino’s Pizza Inc. is an American pizza restaurant chain and international franchise pizza. India is the largest international market for Domino’s outside its home market. The company operates 1004 stores across 230 Indian cities as of now. 1. 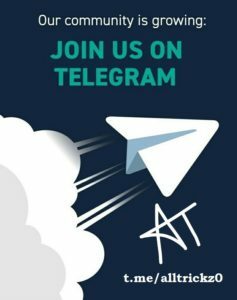 Visit offer page here.